I wanted to pop these up for you – they are the labels I made for my own INKredible tools. I just wish I remembered to take a photo when they were pristine and unused – lol! 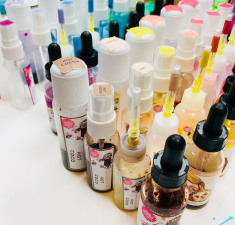 All you need do is drag them on to your desktop, then print them on a sticker sheet … Continue reading INKredible Labels for the INKsessories!